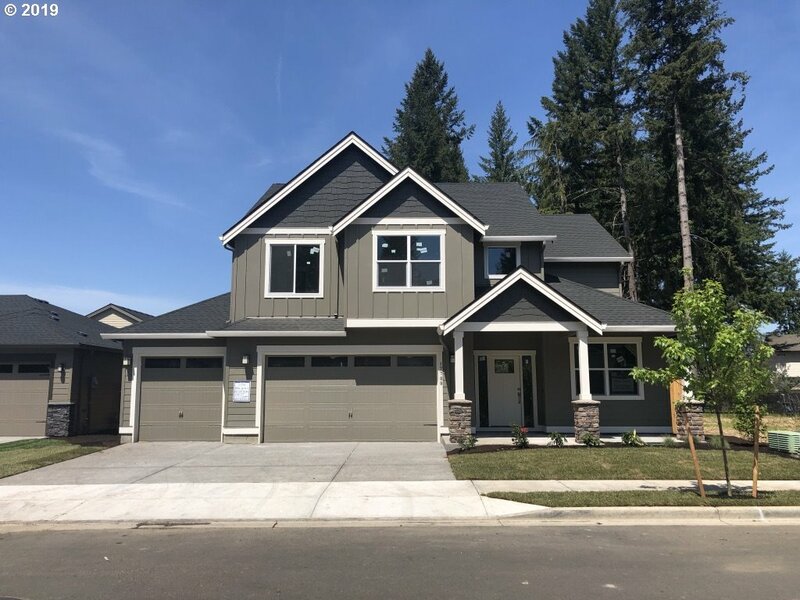 All FIELDS HOLLOW homes currently listed for sale in Vancouver as of 04/19/2019 are shown below. You can change the search criteria at any time by pressing the 'Change Search' button below. "5 car garage in this new home! 4 bedrooms with a den and loft. Craftsmanship and high quality standard finishes will impress throughout. Solid surface quartz or granite in kitchen and baths as well as gorgeous free standing soaking tub in master bath. Fully fenced and landscaped yard. Move in ready by mid May. 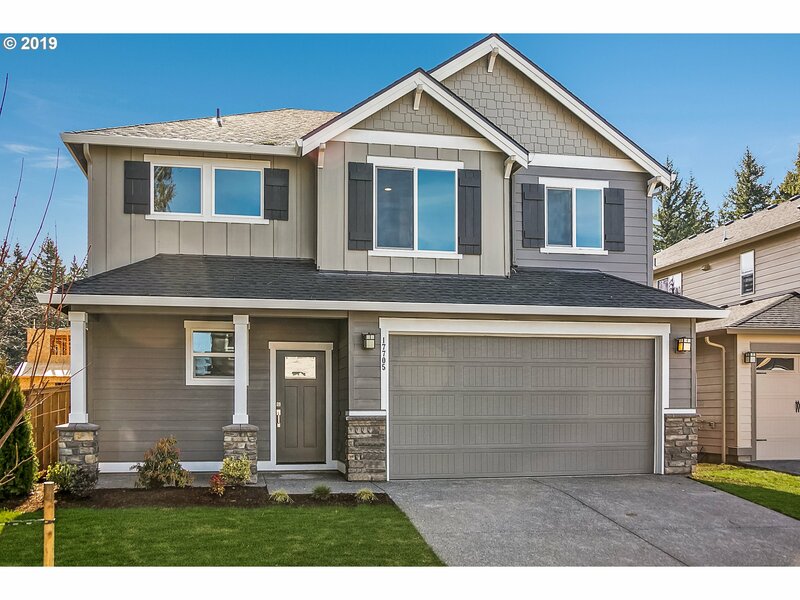 Open House Daily 12-6 at model home 3418 NE 177th Ave"
"Home is ready to move in! Single level living on a corner lot. Beautiful finishes built to last. Enormous master bedroom, great room layout with high ceilings. Gourmet kitchen with island, oversized windows allow an abundance of natural light. Solid surface finishes in kitchen and bath. This is the last one of this floor plan in the neighborhood. Open daily - Noon - 6pm"
"3 bedrooms with loft upstairs. Large fenced yard. Let us impress you with slab countertops throughout, high ceilings, island kitchen with gas cooking and pantry, Owner's suite with private bathroom, tiled shower and walk in closet. Complete and ready to move in! 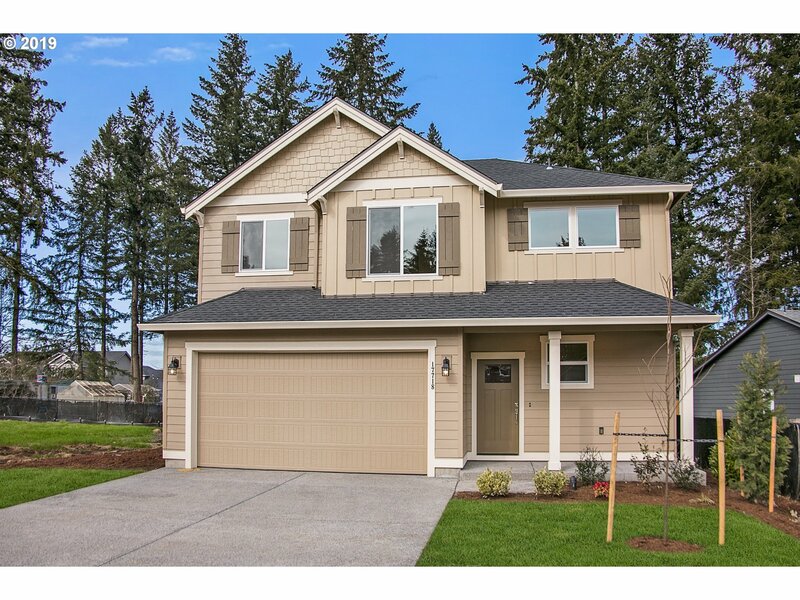 Open Daily Noon - 6pm 3418 NE 177th Ave."
"Ready to move in! 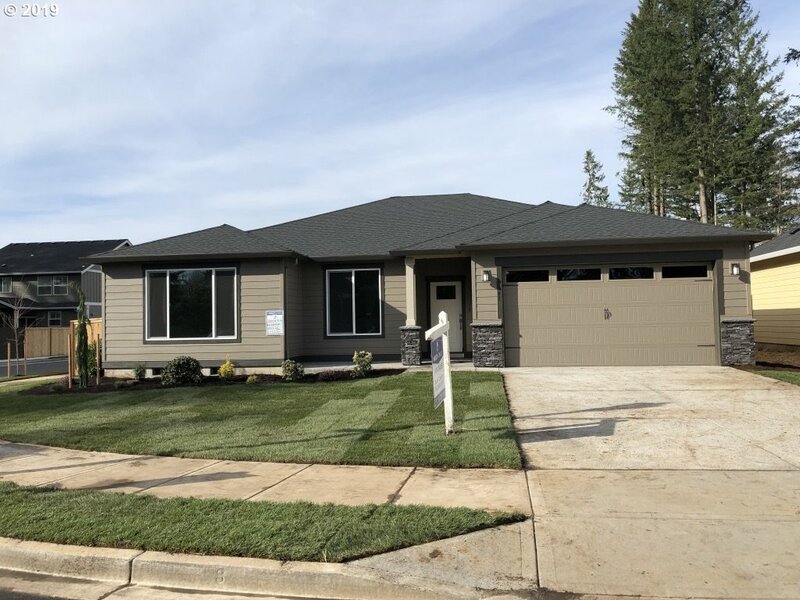 High quality Holt Home is ready for you with standard features that are other builders upgrades. Slab countertops in kitchen and bath, 9' ceilings on main, island kitchen with gas cooking and pantry. Stop by model home for a tour Open Daily Noon - 6pm 3418 NE 177th Ave. Small subdivision so selling quickly!"